Home / Business and Marketing / Education and Communication / Education Institutions are becoming like Airlines-The unavoidable future! Education Institutions are becoming like Airlines-The unavoidable future! There was a news item circulating that a Chennai based school has started differentiating in facilities offered to students based on how much they pay. Those who pay less won't be able to join picnics or use canteen facilities. Building on that idea and taking clue from beloved airline industry, eNidhi India is happy to assist schools like Bol Vidya Mandir to sell different types of seats, for varying prices, so that parents could admit their ward into right category of seats based on their financial levels. Haven't schools and colleges always been like this? Govt. 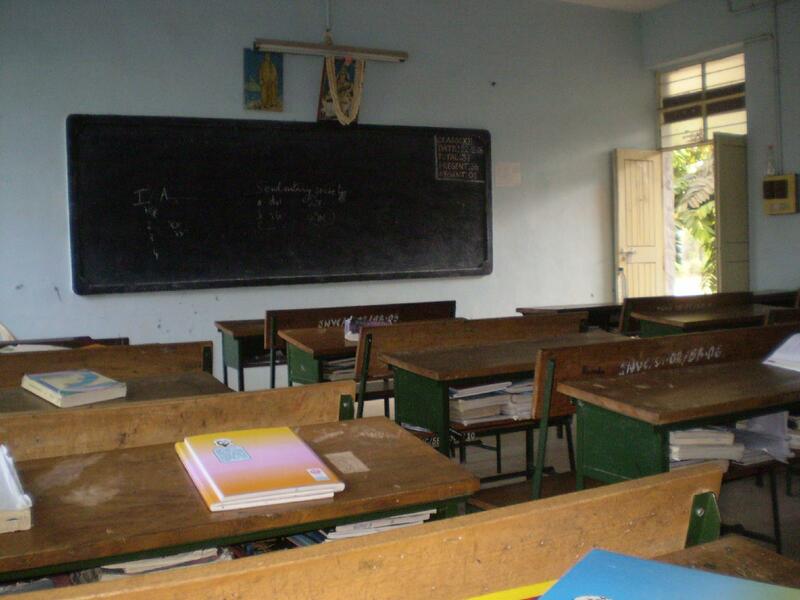 institutions, especially in remote rural areas often lack basic amenities and teaching staff. They will always be lacking when compared to govt. schools in bigger towns/cities, inspite of both being free. The mid-day meal programme is very helpful in rural areas as manual labourers/farmers can leave their kids at school (think free babysitting) and not worry about feeding them till they return from work. Super expensive private schools are in a different league altogether. Even in engineering colleges, it is a common practise if your attendance is below a certain %age, you can just pay a "fine" and carry on. Also, they charge an exam fee, lab fee, etc, over and above the Govt. mandated fees. You feel you got less marks in a paper? Pay and apply for retotalling and watch the number jump up magically! Want some more marks? Pay even more and apply for revaluation!